As a child, Dr. Chahil had a "gummy" smile. People often pointed this out to her, as if somehow she was unaware of it, so she because self-conscious and tried to hide her gums by not smiling openly. Her parents took her to the dentist, who determined that her problem was not treatable. The visit generated a genuine curiosity and Dr. Chahil remembers thinking about it all the time. 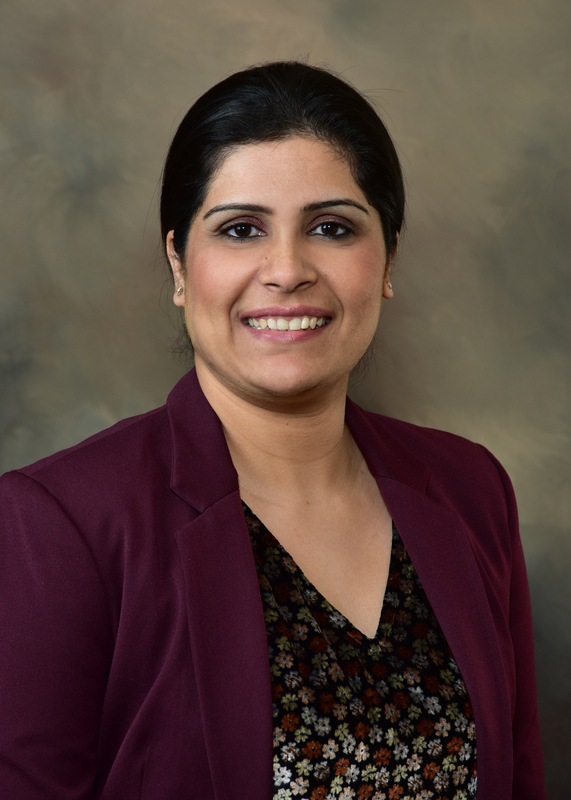 She was already intensely interested in science, in particular biology, and was pondering a career as a physician, however Dr. Chahil turned her attention to dentistry with a fierce determination. Going to the dentist doesn't have to be a painful experience, but often, people associate dentistry with times they've been in a lot of pain or felt really anxious. Dr. Chahil tries to view it as a personal challenge to make her patients' dental experiences so relaxing by creating a personal relationship with each patient. Dr. Chahil can convert them from people who hate dentists into people who love coming to see her. Dr. Chahil loves reading, listening to music, cooking and spending time with her husband and kids (daughter and son). She currently lives in Oak Creek, WI, but will be moving to New Berlin, WI around June 2019.